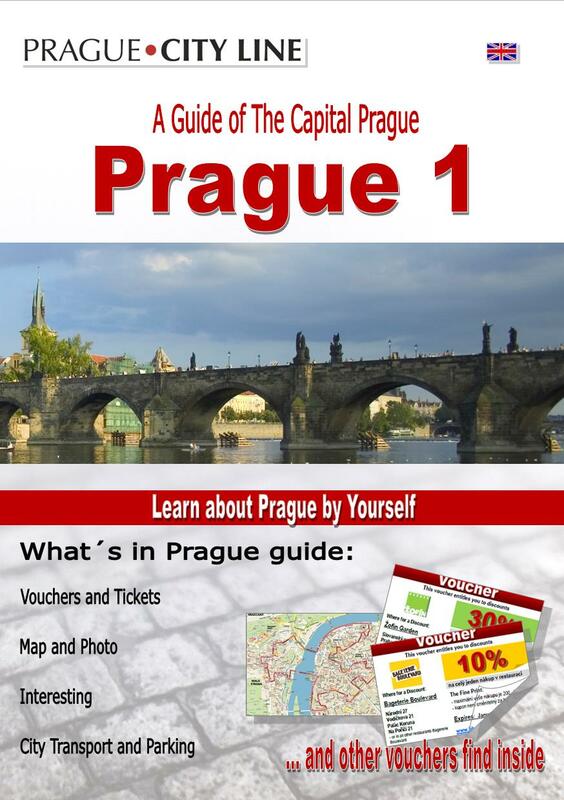 On our tour of Jewish sights in Prague we cannot leave out a very important building which is situated in close proximity of the Old Jewish Cemetery and thus forms a part of the Jewish Town. 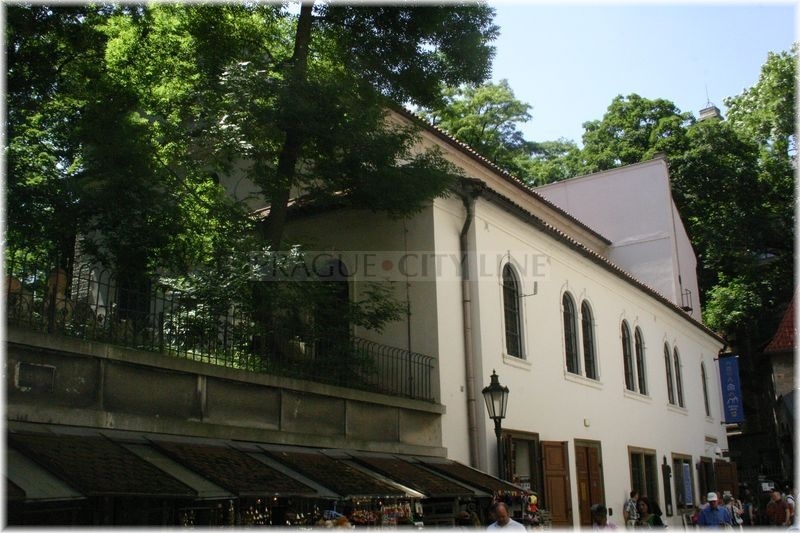 We are speaking of the Klausen Synagogue (czech Klausová synagoga) which is one of the six historical premises of the Jewish Museum in Prague. Before we begin with the tour of the synagogue, we ought to clarify why it takes the name „Klausen”. It can be explained in two ways. According to the first version, the name is derived from the German word “Klause”– a small building. The other interpretation refers to three clauses, i.e. three functions – the synagogue, a hospital and a bathhouse. Well, since we have the name sorted out, we can get to the history of this unique building. 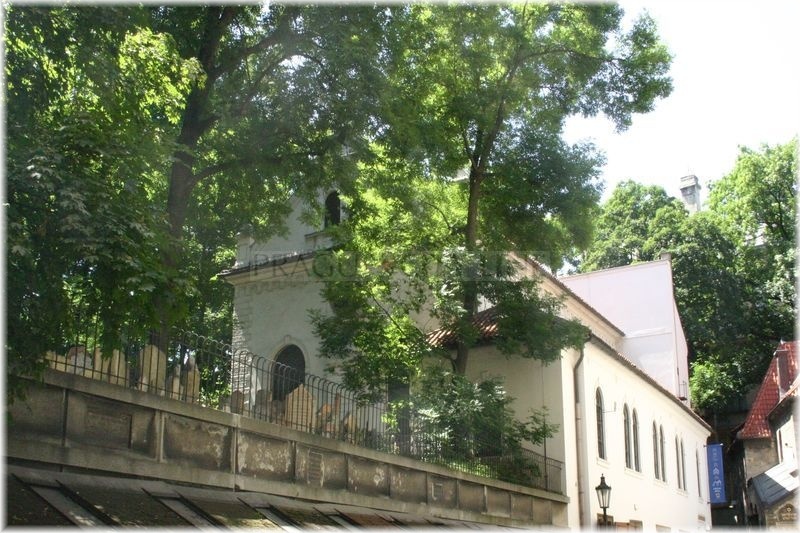 The original synagogue was built on an additionally purchased plot in 1573 by then Czech Primate Mordecai Meisel (czech: Mordechaj Maisel), however it succumbed to great fire in 1689. Thanks to Solomon Chalis Cohen a new tabernacle was built in 1694 and it became the largest and the second major synagogue of Prague Jewish Community. The building underwent further reconstruction in 1880s. The major feature of the synagogue is a richly stucco decorated vault. 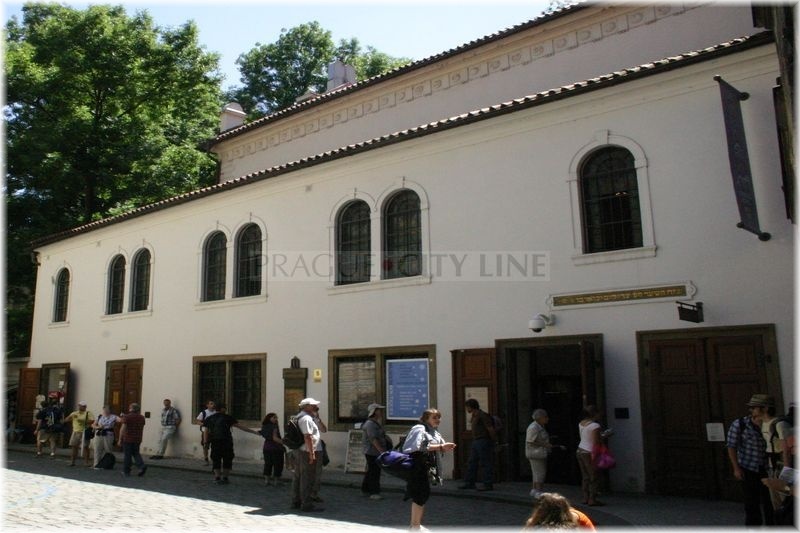 The synagogue consists of a main building and two annexes. As you could have already noticed, nearly all windows have semicircular finish. Unfortunately, the original Baroque vaults preserved just in the main hall. Please, look at the east face where you can see a distinctive and interesting element – a triangular gable with Commandment Tablets at the post and an inscription tablet from the late 17th century. 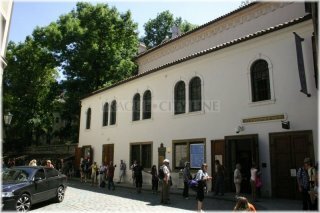 Regrettably, religious service is not held here at present, nevertheless, the synagogue houses a permanent exhibition of Jewish Museum called Jewish Customs and Traditions. The first part of the exhibition can be found in the main nave. It deals with issues concerning religious service during weekdays and holidays. Now we are in the centre of a room which used to have a rostrum at the time the synagogue was fully functional. Exhibits from Jewish Ghetto also include an unreeled Torah scroll (The Five Books of Moses). Objects placed around the scroll are accessories which are absolutely inevitable for reading in the most significant Jewish book. They include a hand, a curtain, a wimple, a breastplate and an Ark. The display case shows prayer-books and other ritual objects, as well. Along the walls you can see display cases featuring High Holy Days (including: the New Year, the Day of Atonement, pilgrimage holidays). It’s also worth seeing the collection of Hanukkah candle holders and scrolls of the Book of Esther. After visiting the first part of the exhibition, we will move on to the second part with an interesting title – Lifetime. The exhibition naturally starts with a birth, also the male and female circumcision is explained and the course of the whole ritual is described here. Another very important section is dedicated to panegyric wedding ceremonies. And last but not least, we can take a look into a typical Jewish household. The display shows objects and equipment which a true Jewish family could not do without. This all and many other interesting facts are hidden under the roof of the religiously inactive Klausen synagogue. Understanding the Jewish lifestyle is very difficult and therefore a visit to such exhibitions, in my opinion, is highly beneficial in order to comprehend and clarify customs and life of this community.